On my first trips to Ireland, I was too timid to rent a car. 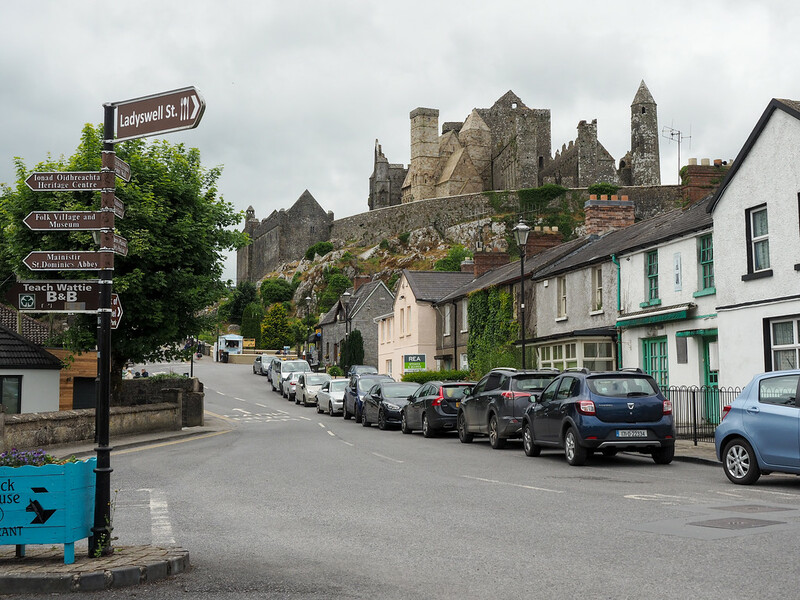 This fear isn’t misplaced, though, as Ireland is notorious for its narrow roads lined with stone walls – it’s the sort of place where you absolutely have to get insurance on your rental car. I’ve since done an Ireland road trip and think that it’s a great way to fully explore the Emerald Isle. But if you’re still wary of taking to those Irish roads? Don’t worry: you can see A LOT of Ireland without ever getting behind the wheel. Take Dublin, for example. The Irish capital city is not only cool and worth exploring on its own, but is also the perfect jumping-off point for day trips in both Ireland and Northern Ireland. Ireland is pretty small (only about the size of the US state of Indiana), meaning you can actually see a lot within a couple hours of Dublin. If it’s your first trip to Ireland – or if you’re just like me and thinking driving in Ireland sounds like the most stressful vacation ever – here are all the best day trips in Ireland you can take while basing yourself in Dublin. 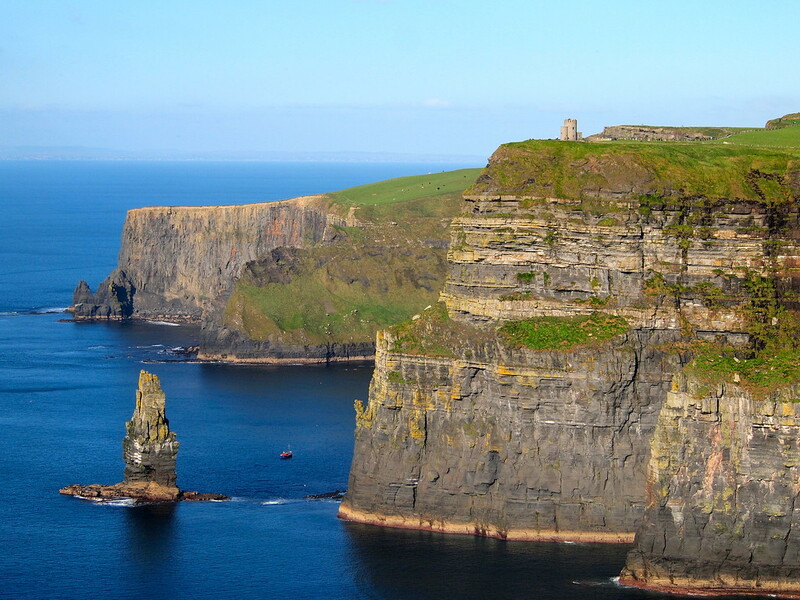 The most popular day tour from Dublin is undoubtedly to the Cliffs of Moher. Even though these famous cliffs are located on the opposite side of the country from Ireland’s capital, it only takes about 3 hours to reach them by car or bus. 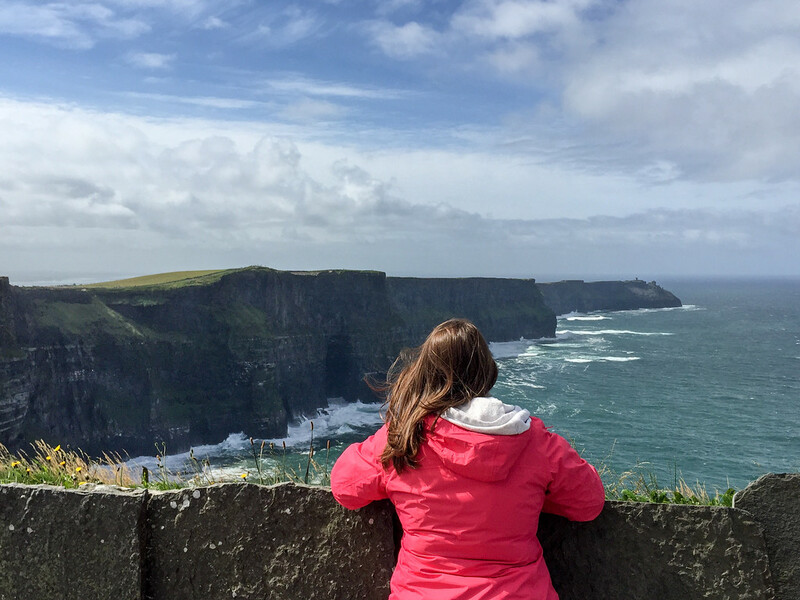 A day trip to the Cliffs of Moher will most likely include a stop in nearby Doolin for lunch, and then a couple hours at the Cliffs themselves for you to explore the cliff-top paths and maybe check out the visitor’s center. The Cliffs of Moher are pretty incredible no matter what the weather is like, meaning you really can’t go wrong by taking a trip here. You also don’t really need more than a couple hours to explore the Cliffs, so visiting as part of a day trip shouldn’t make you feel like you’ve missed out on anything. If you’re looking for a slightly closer day trip from Dublin, consider the small Irish town of Kilkenny and nearby Wicklow Mountains. Kilkenny is a medieval town with an impressive castle only about 90 minutes from Dublin. 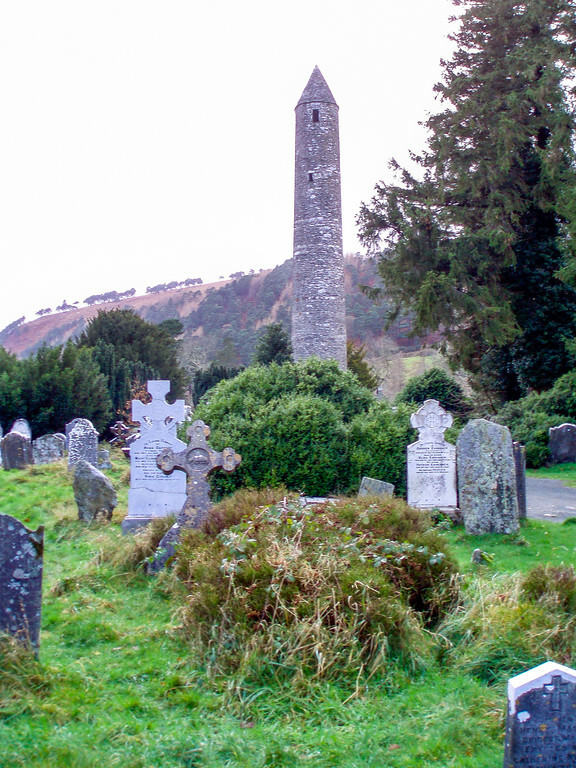 You can combine a visit here with Wicklow Mountain National Park and the remains of a medieval monastic settlement at Glendalough. The ancient round tower, buildings, and graveyard here are beautiful. This is one of the prettiest parts of Ireland (in my opinion), and visiting from Dublin doesn’t require you to spend a ton of time on a bus. Head just north of Dublin, and you’ll find several sites of note that date back thousands of years. Top ancient sites to see include the Neolithic tombs of Newgrange (which are more than 5000 years old!) and the Hill of Tara (the seat of the High Kings of Ireland) in the Boyne Valley. You can also spot ancient tombs in Loughcrew, ancient ceremonial sites, and more in this part of Ireland. One of the more famous castles in Ireland has to be Blarney Castle, where leaning over the edge of an old castle wall to kiss the Blarney Stone is still said to give a person the “gift of gab.” Kissing the Blarney Stone is definitely touristy (and won’t appeal to everyone), but visiting Blarney Castle is still worth considering. Along with the Blarney Stone, Blarney Castle also has beautiful grounds and some unique gardens, including a bog garden and poison garden. 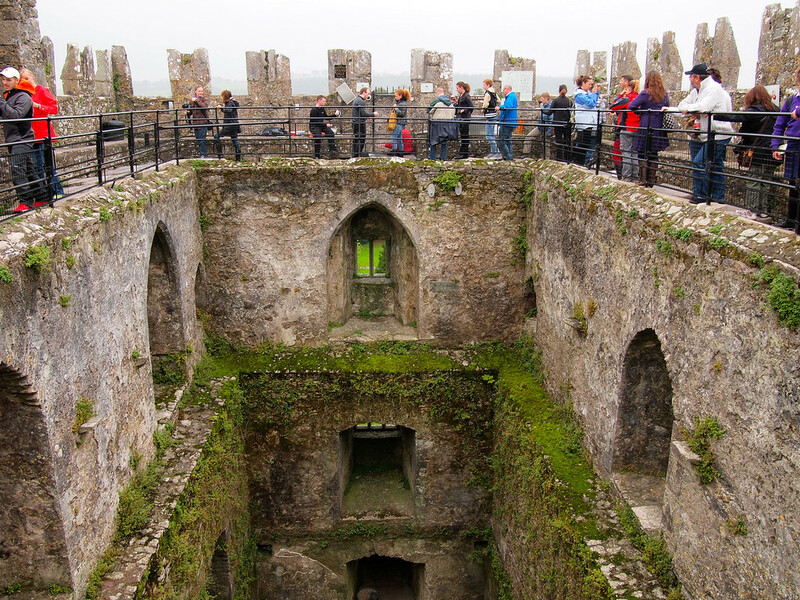 You can combine a visit to Blarney Castle with other spots in south-central Ireland, too, like the Rock of Cashel or the city of Cork. All are do-able in a single day from Dublin. Cork and Blarney often go hand-in-hand, and Cork is an Irish city definitely worth visiting if you have the chance. It was Ireland’s third official city (after Dublin and Belfast), and has always been an important center for trade and culture. Ireland’s most famous driving route is definitely the Ring of Kerry, located on a peninsula in the southwest of the country. Traversing the Ring of Kerry in one day from Dublin makes for a long, very-packed day, but it CAN be done. 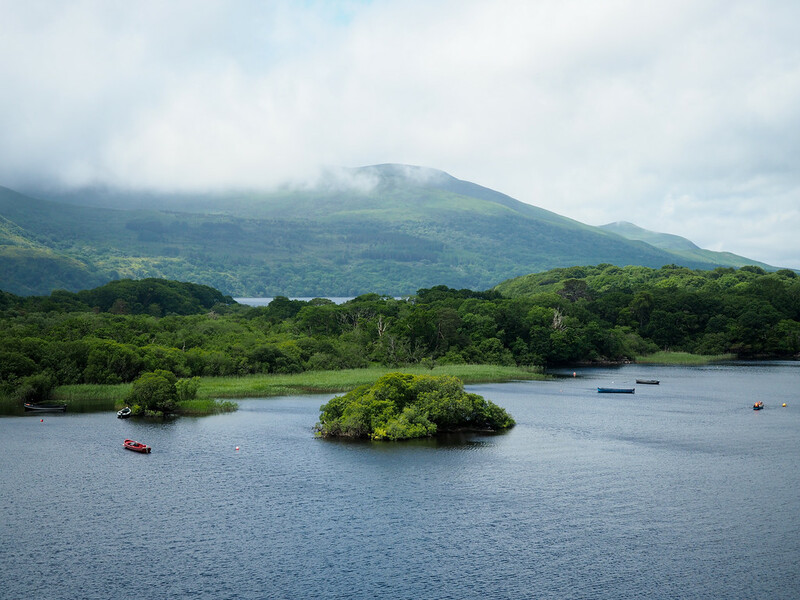 Highlights of the Ring of Kerry include the Lakes of Killarney in Killarney National Park, craggy mountains and hills like the Macgillicuddy Reeks, and plenty of jaw-dropping views featuring both mountains and the sea. While we’ve mostly focused on the Republic of Ireland so far, Dublin is quite close to Northern Ireland, too. In fact, the city of Belfast is only 2 hours by car/bus from Dublin. 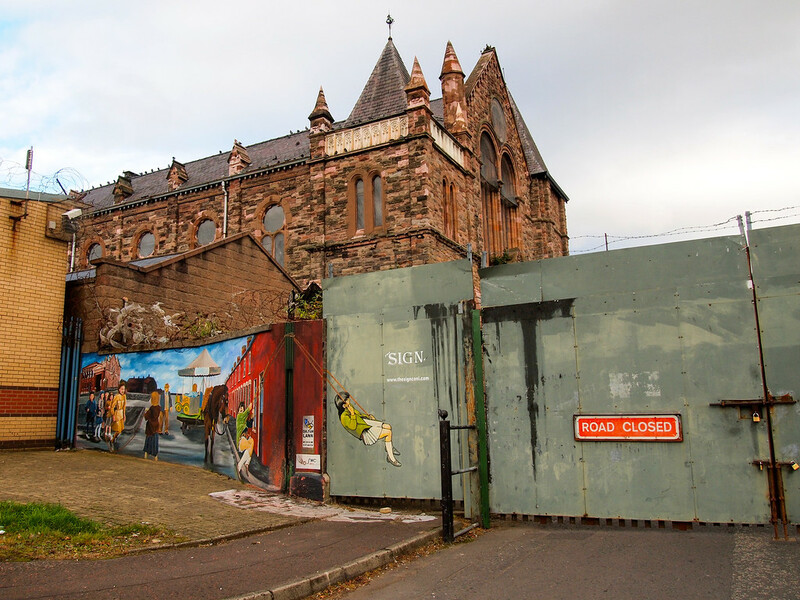 For those who prefer cities and history, a day trip to Belfast is definitely the way to go. Here you can take a black taxi tour to learn about “The Troubles” in Northern Ireland that divided the country for decades, or spend time visiting Titanic Belfast, which is a museum built on the site of the former shipyard where the RMS Titanic was built. 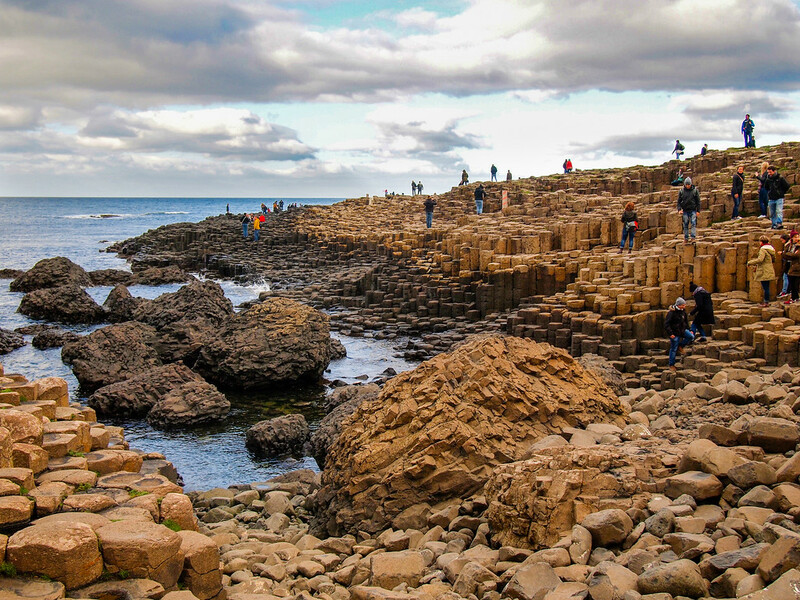 Most people’s favorite part of Northern Ireland is the Causeway Coast, which includes the UNESCO World Heritage Site of Giant’s Causeway. This coastal spot consists of tons of step-like basalt columns, which hint at the volcanic past of this part of the world. 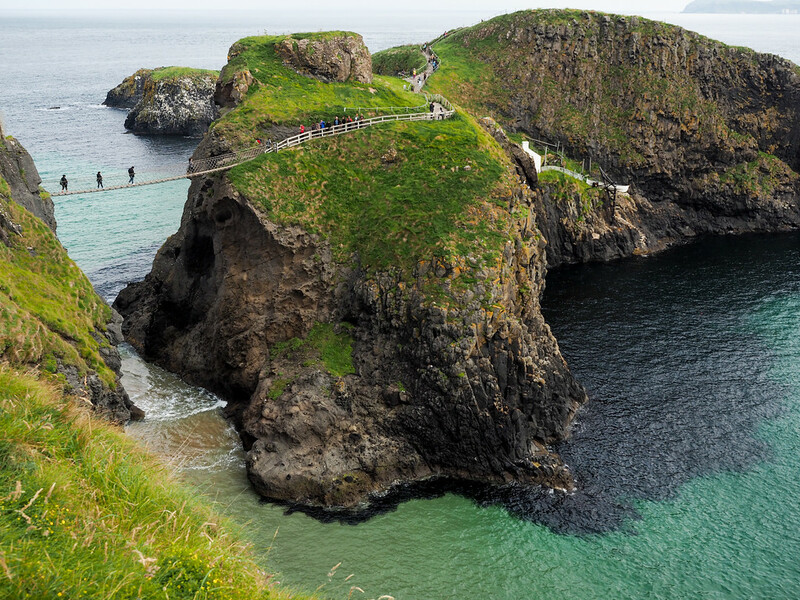 Trips to Giant’s Causeway also often include stops at other points of interest along the Causeway Coast, including the Carrick-a-Rede rope bridge, the Dark Hedges, and sometimes even filming locations used in Game of Thrones. OR, you can book a tour that includes both Belfast and Giant’s Causeway. Squeezing both into one day makes for a long day, but it’s possible (and popular) to do from Dublin. 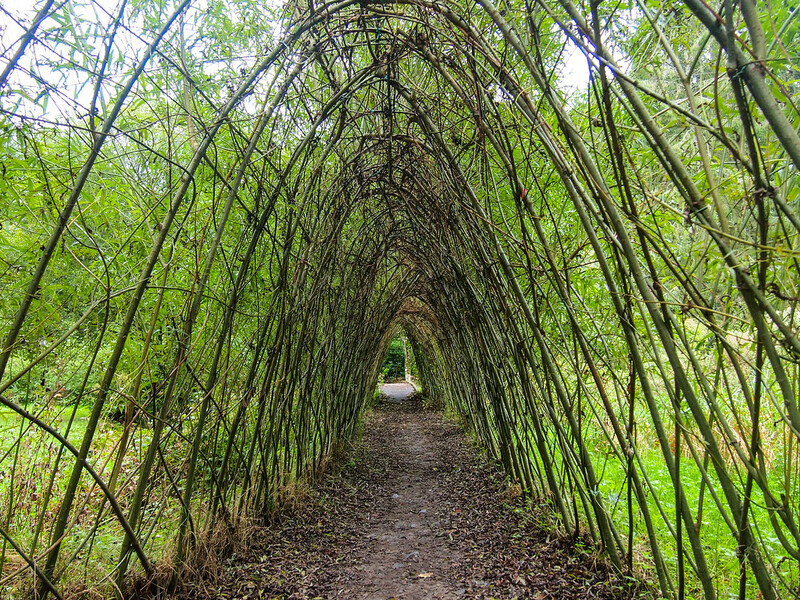 While you won’t find many organized tours to Galway from Dublin, this is a trip you can easily DIY. Buses run roughly once per hour between Dublin and Galway, and the ride takes 2.5 hours. 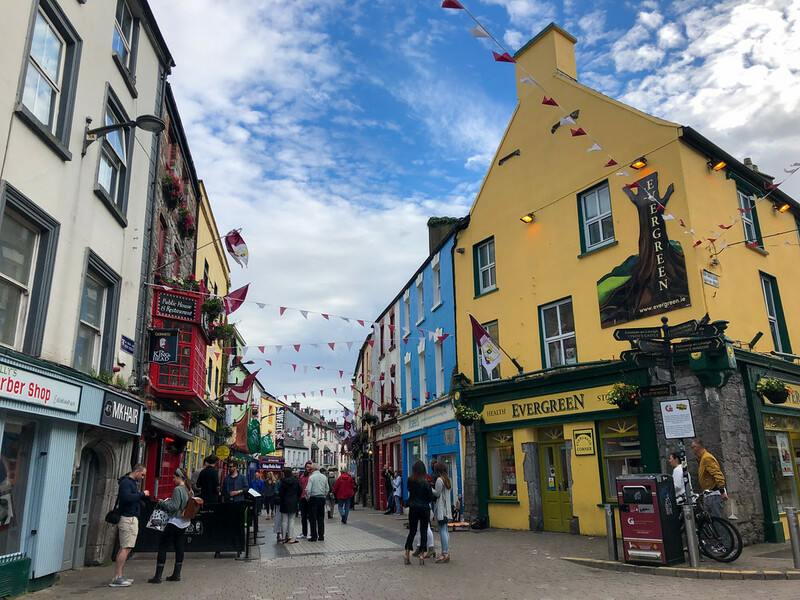 Galway is one of the larger cities in Ireland, and is known for its culture and music; if it’s traditional Irish music you’re interested in, you’ll find a TON of it in Galway. 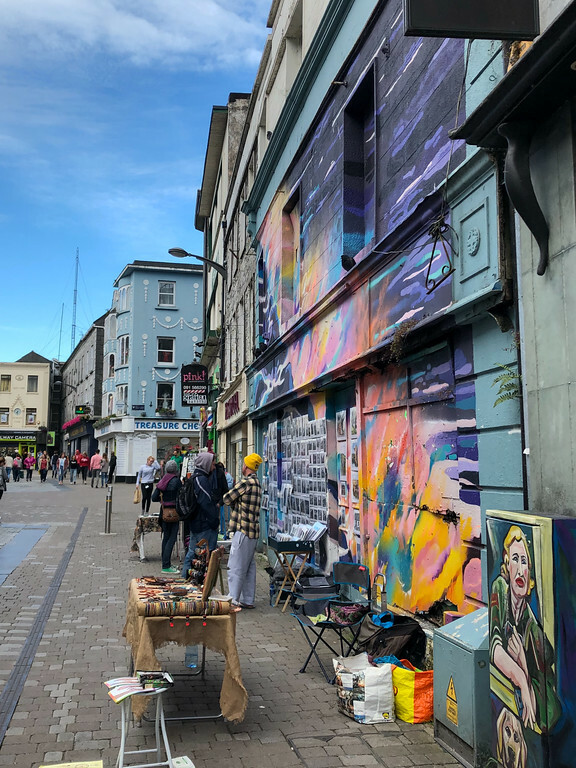 You can spend a day in Galway shopping along its pedestrian-friendly streets, and popping in to pubs to listen to live music. Galway also has some pretty churches, and is the “home” to the Claddagh Ring, having produced them since around 1700. 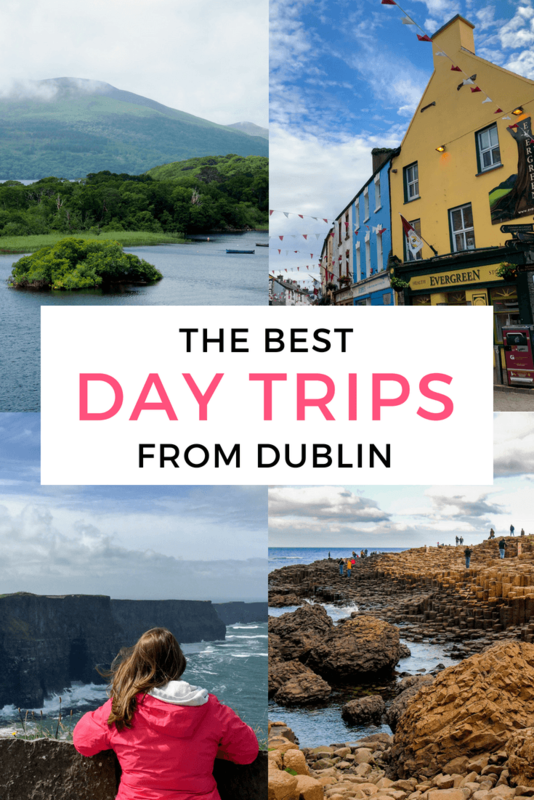 This of course isn’t an exhaustive list of all the places you can visit on a day trip from Dublin (there are also Dublin day tours to places like Connemara, Waterford, Dublin Bay, and more). But the day trips featured here are the most popular ones, and also the ones I think are most worth your time and money. Hopefully this has convinced you that you can definitely explore a lot of Ireland without renting a car! Which of these Dublin day trips would you be most excited to take?